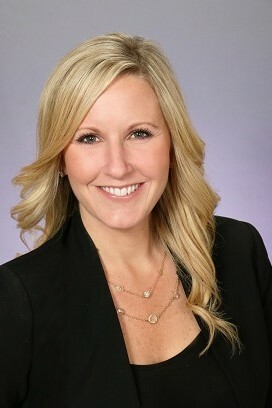 Crissy Kleine has 15 years of experience in the commercial real estate industry. At MetCap Ms. Kleine specializes in leasing and investment sales in the Northern Virginia area. Prior to joining MetCap, Ms. Kleine was a leasing and investment sales professional with a DC based brokerage firm and prior to that was responsible for business development for a leading national title insurance company. Having worked on all sides of commercial real estate transactions, Crissy represents each client’s interests based on their individual real estate needs and investment criteria. Her multifaceted understanding of the industry helps her clients feel secure in working together on an acquisition, disposition or leasing assignment. She enjoys building lasting relationships with the people she works with and can readily utilize her network and adapt her approach to meet her clients’ business needs and overall commercial real estate goals. Crissy is an active member of NAIOP. 2005 – Bachelor of Arts, Marketing. Cleveland State University.